They have a plan, you know. Welcome to Season 1! The objective? 3: PLOT TWIST: Details will be revealed upon arrival. 8: Next jump results in Human victory. Character selection now open; pablo_price is up first. My BBcode seems to be broken. I'm going in. No idea what you could possibly mean. edit: Oh I guess we pick in order of sign up...i'll just delete this for now. Nothing to see here, move along. I'm so excited! I can't wait to pick my character! 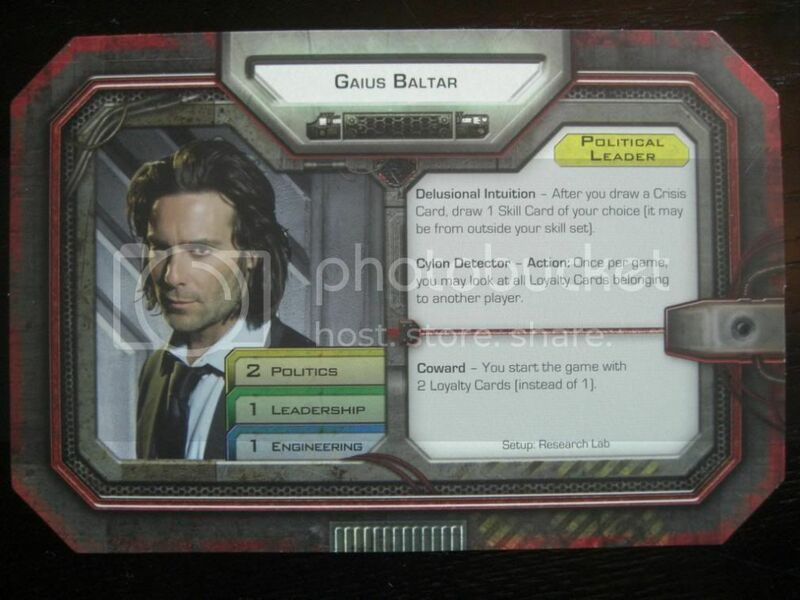 What are the odds that Baltar falls all the way down to me? 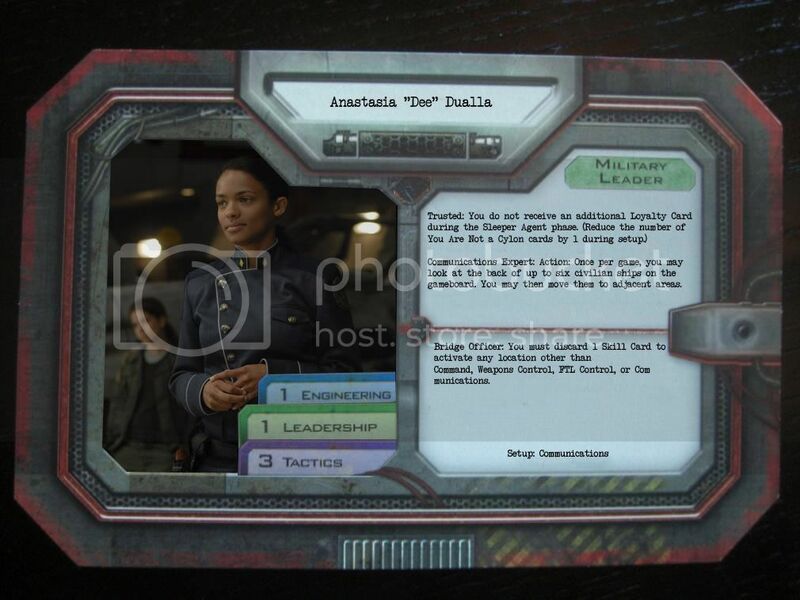 !Lee "Apollo" Adama reporting for duty. Sorry, you're a bit further down the list. I'll reverse the turn order for Season 2, so you'll get your choice a bit earlier then. Who are you quoting? I clearly didn't say anything like that in my post, as you'll see if you scroll up. EDIT: I just figured out what the Sticks/Galdalf exchange was about. Ignore me. Any restrictions on the order in which we choose the characters? 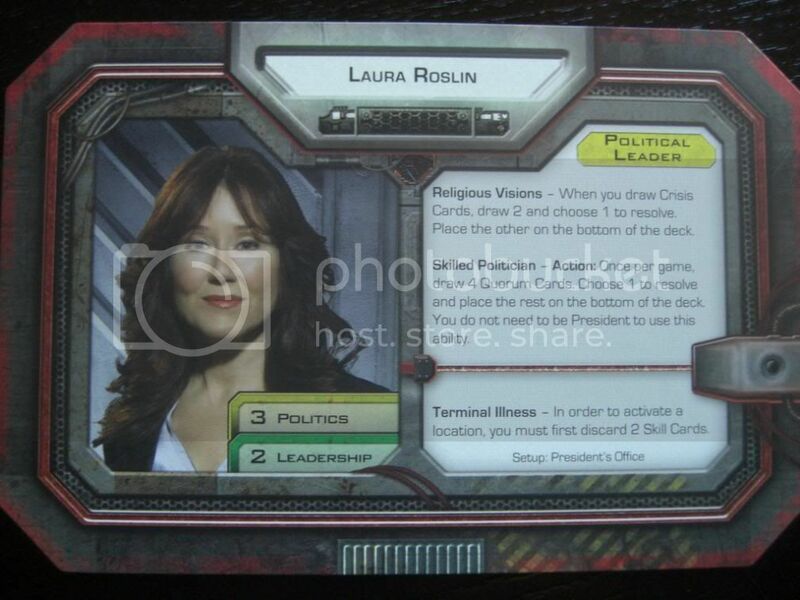 i.e., now that Roslin has been chosen, does CC need to pick a non-political leader, or can he still choose anyone? Ah yes. At least for this round, we'll be following the usual rules for that -- CC needs to pick a non-political leader. When my tun rolls around I'll take the first available from: Billy, Adama Sr., Tigh. If I've theoy-crafted the selection process here correctly I'm guaranteed one of those. MacGuffin got booted by Hippie, in a bout of GM preference. Sorry, McGuffin. 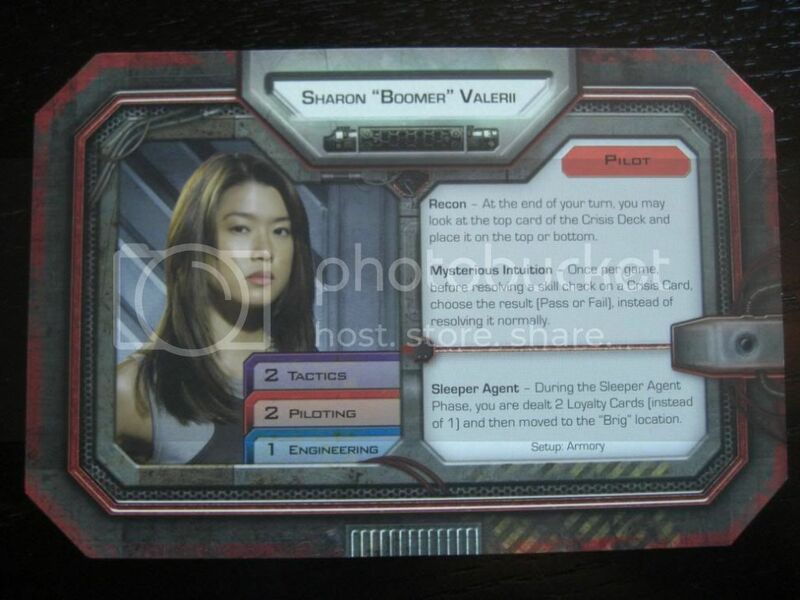 !IF Boomer is available when it comes to pickin' - she's my choice! Pretty sure you're not on the list for this one, FrostMist. Hylianbunny and Celebrim might want to put in their top picks if they read this before crimson. That way we can keep this moving. 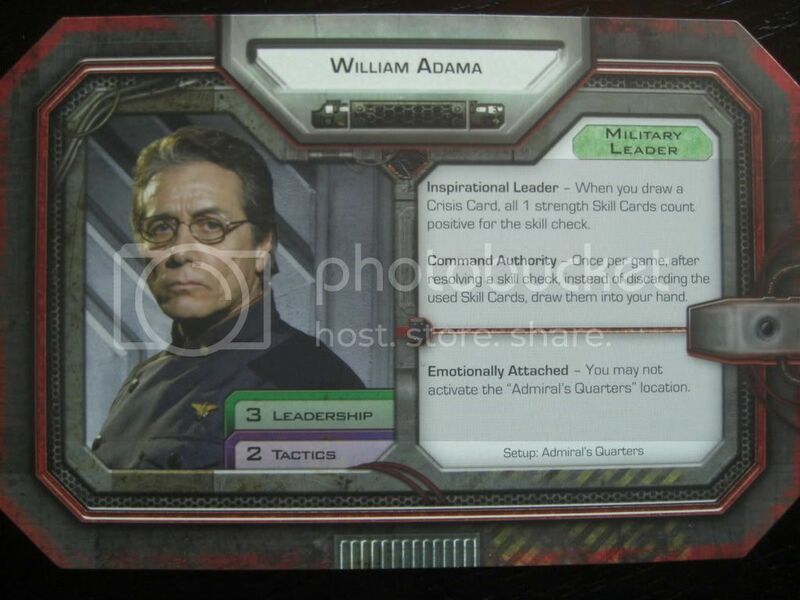 My top choice is the one, the only, Lee 'Apollo' Adama. 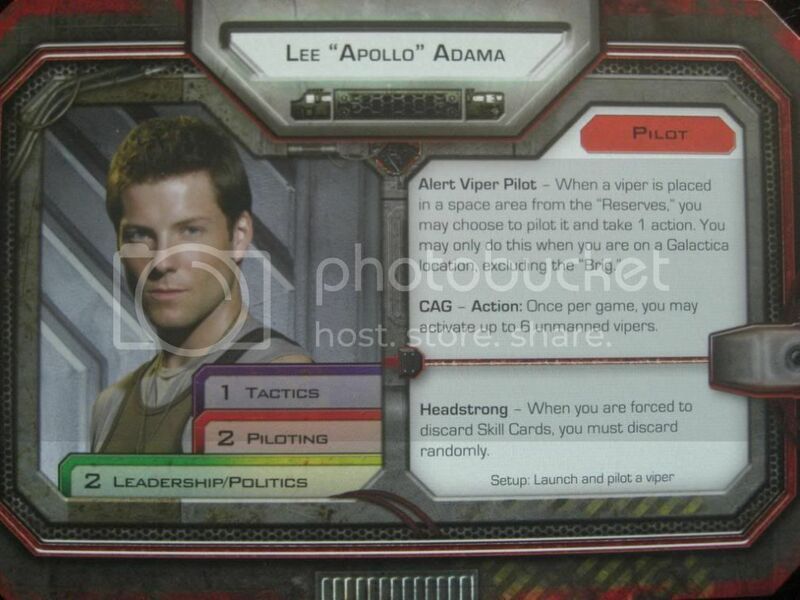 If Apollo is unavailable or I can't choose a pilot, I'll take the role of Karl 'Helo' Agathon. 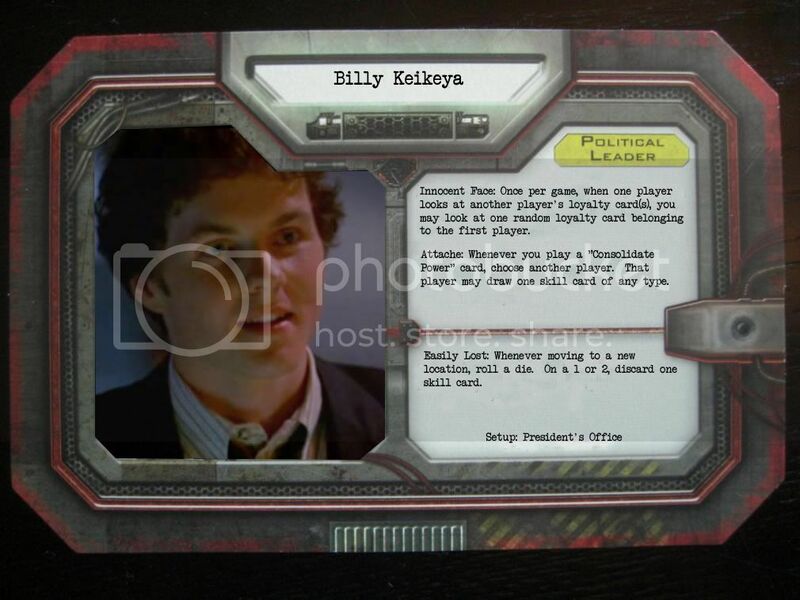 EDIT: Not that I'm picking him, but what are Billy's initial card choices? pssst! Helo's on Caprica and isn't going to be back for a while. See the OP for a list of who you can be- Military Leaders are Bill, Saul or Dee. I didn't realize there was exactly 10 available characters- makes restricting choices based on what people before you choose pretty redundant. A-durrrrr, I should probably pay attention to that, yeah. The restriction on choices spreads out the skill cards, meaning we don't draw all of our politics cards in a row, for example. I can pretty much promise you right now I'm going to be trying to choose Lee for every round of the game. Go continuity! Depending on how you play this round, I'm not sure anyone will be nice enough to let him fall that far next round (Order is reversed, so you will be picking 7th). Seems like I'm going to be Billy then, excellent, I look forward to playing consolidate power a lot to stockpile our cards. 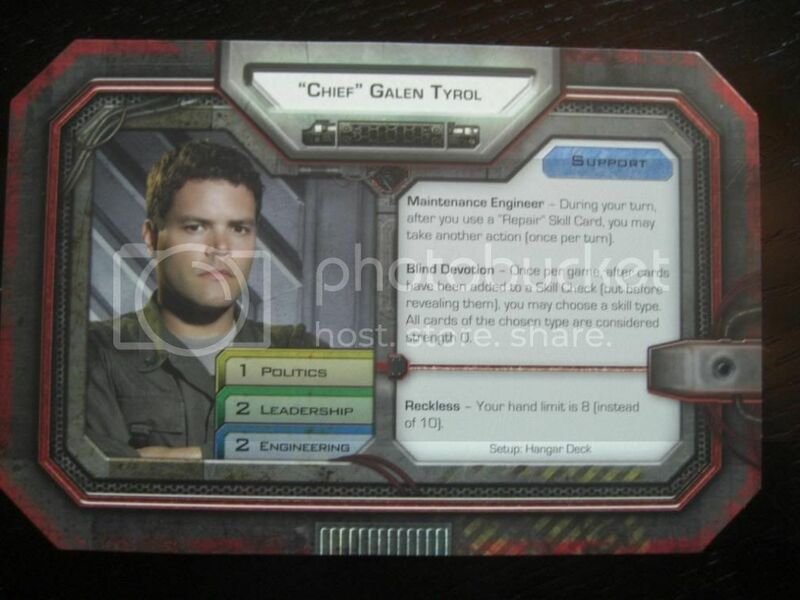 Although a question about his disadvantage: Does it just apply to Galactica locations or can he get lost on Colonial One as well? Maybe it would go faster if we PMd Gandalf a character preference list each? Either way we're still waiting on CC to show up. Once he gets here we're down to the 6th position already. I'll take whomever is left over. That should speed things up! Nice, nosaji. And cc has been inactive in the Phalla, as well. Someone should perhaps poke TehSloth or Orange Soda (they are housemates) and see what's going on there. We are waiting on CC in my game aswell... he is a slow poster to be sure. I propose our first action in game be to brig CC. CC's just trying to make it so that the game starts the night after the finale. Ah. Well, I hate to cut him out because he's sick. Is everyone OK with a minor delay, in the true spirit of the show? Maybe CC can name one of his room mates as a proxy while he convalesces? The relationship between this joke in this thread and today's comic is pretty frakkin' amazing. Also, I, like El Skid, am pretty eager to get rolling. 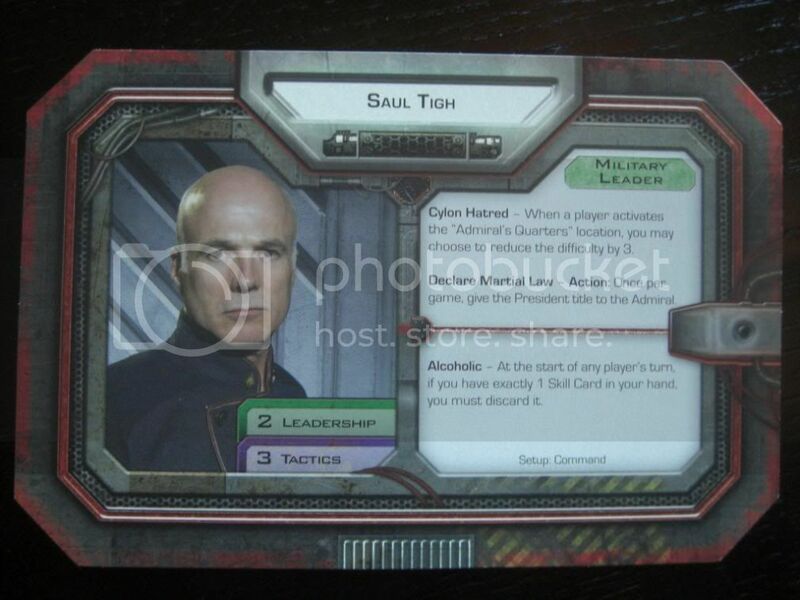 Perhaps it would be possible to get a proxy character selection from CC so we can at least continue with set-up in his absence? the real question is, how does one become too sick to use the internet?